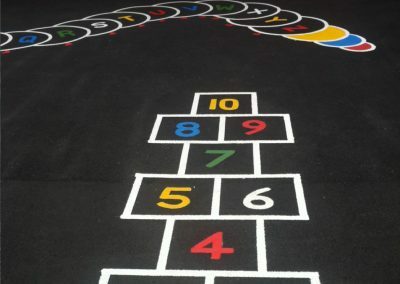 Playtime is another great opportunity for children to enhance their learning, especially with social interaction and a variety of games. 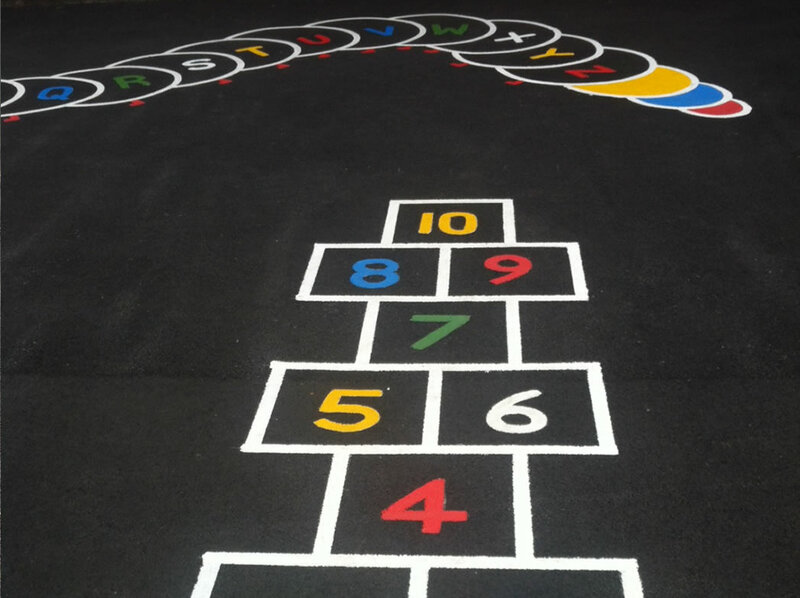 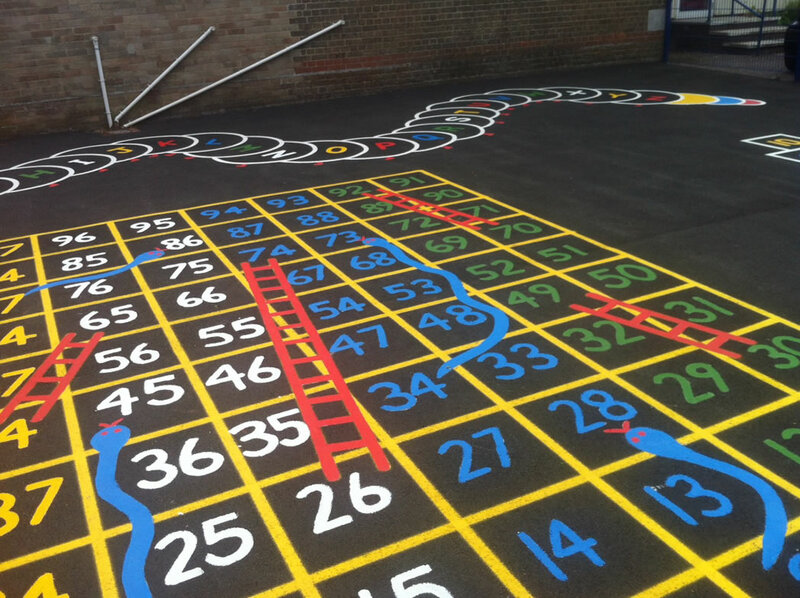 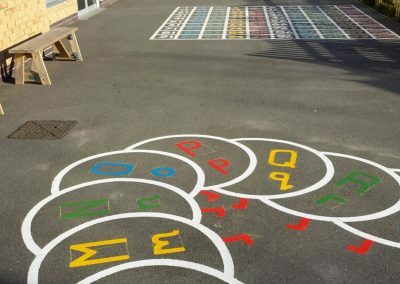 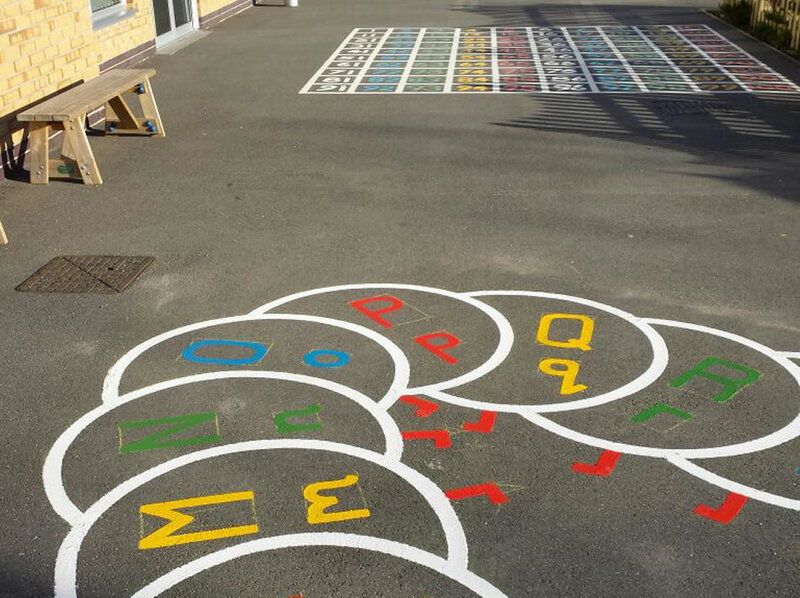 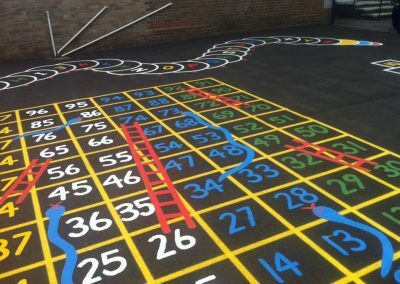 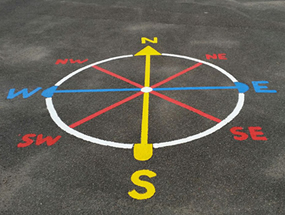 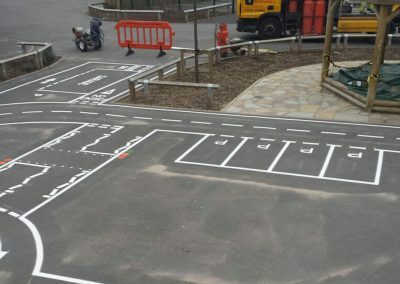 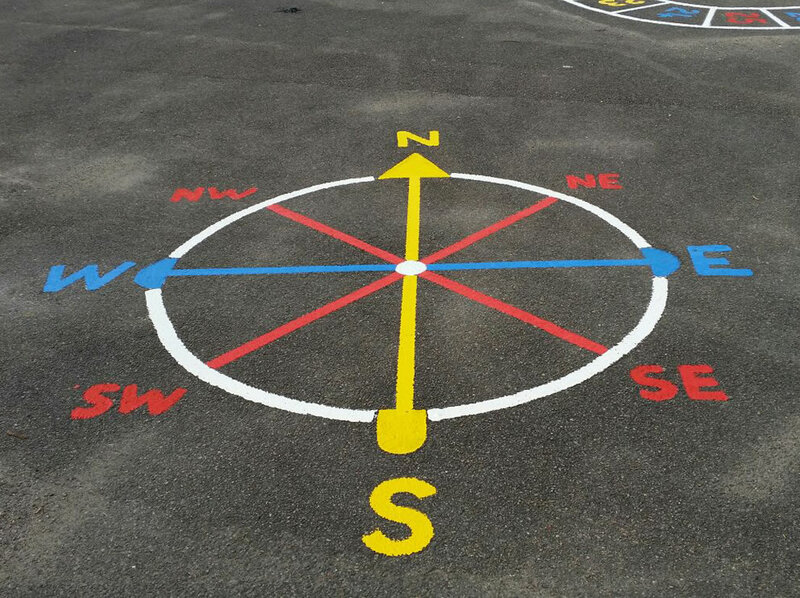 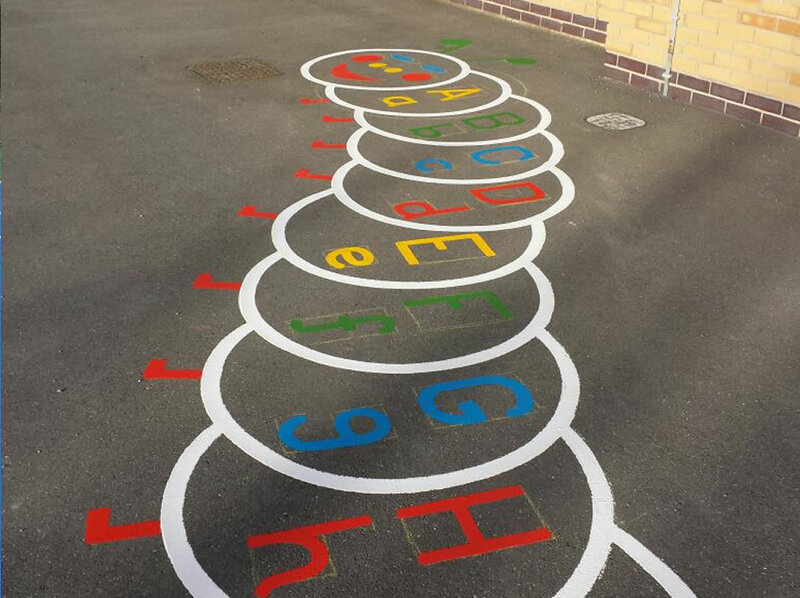 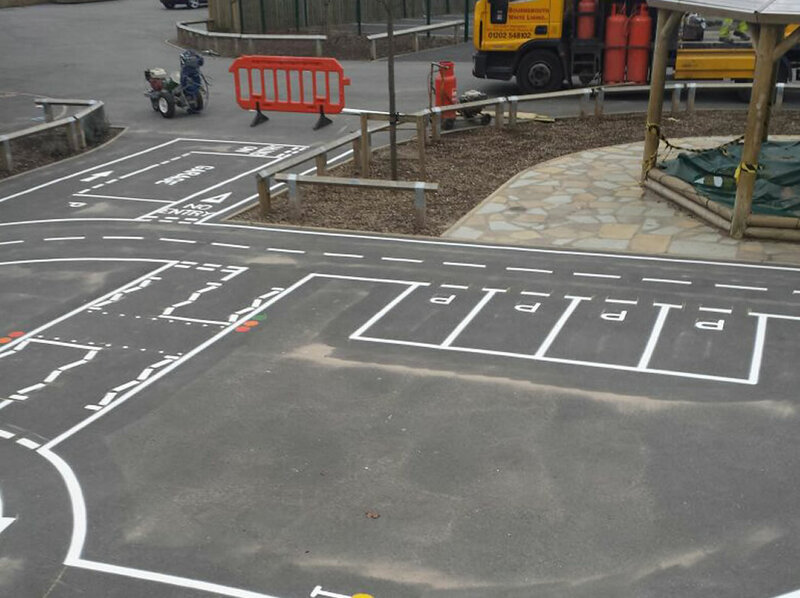 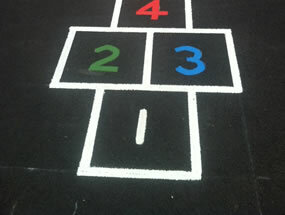 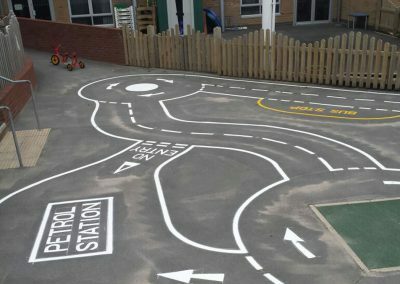 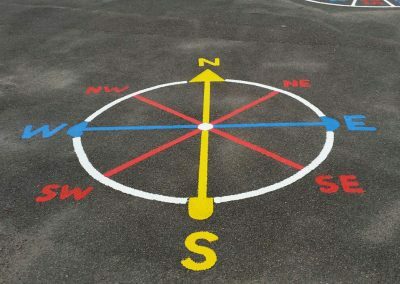 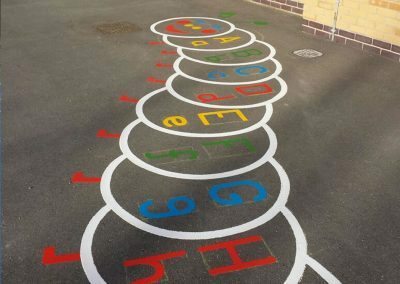 You can aid your existing playground with numerous line paintings, including maths playground markings and snakes and ladders games. 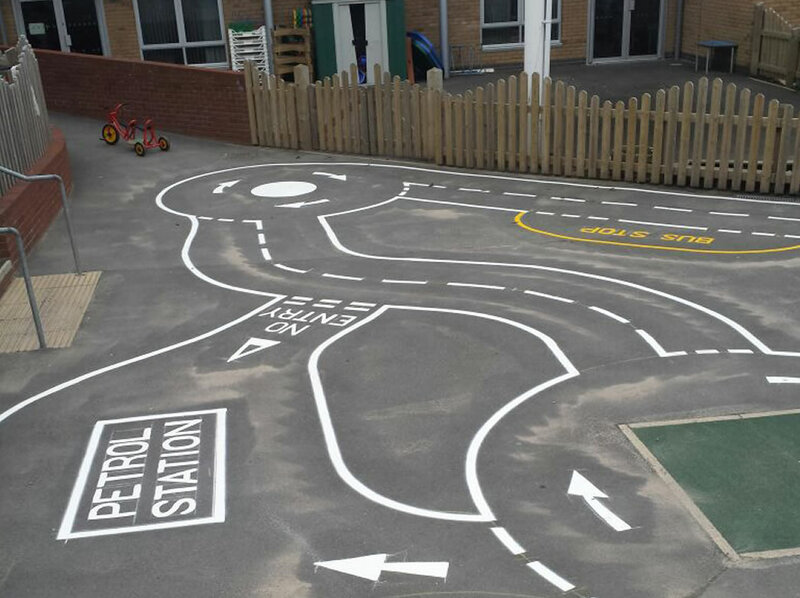 There are two methods used to create these markings: Pre-formed thermoplastic and paint. 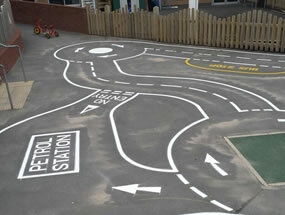 Both will produce visually bright markings, keeping children entertained and educated.